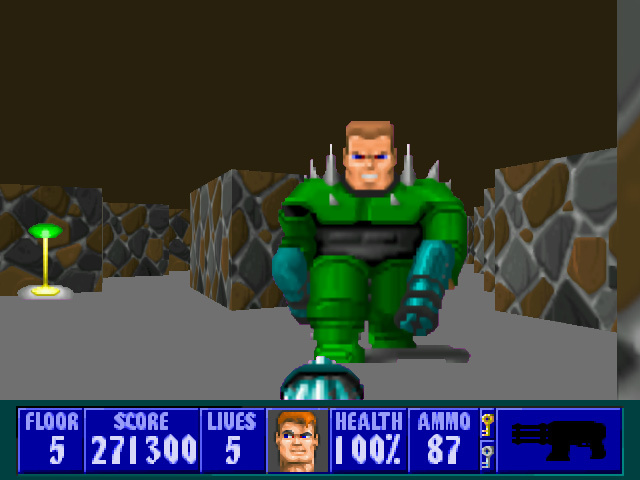 Wolfenstein 3D is considered by most to be the grandfather of all first person shooters. We know that someone somewhere will say Doom or some other game but we don’t worry about stuff like that. This game was first released in the early 1990’s for computers. Wolfenstein 3D was a must have game if you were gaming on a PC. It was inspired by a game called Castle Wolfenstein that was created in the 1980’s. It is base during WWII in Nazi Germany and your goals are simple stop the Germans. Despite the age of the original game we were surprised on how much fun it still is and we never wanted to stop playing. It is good to see that a game does not have to have super graphics or even voice talent to make it worth your time. 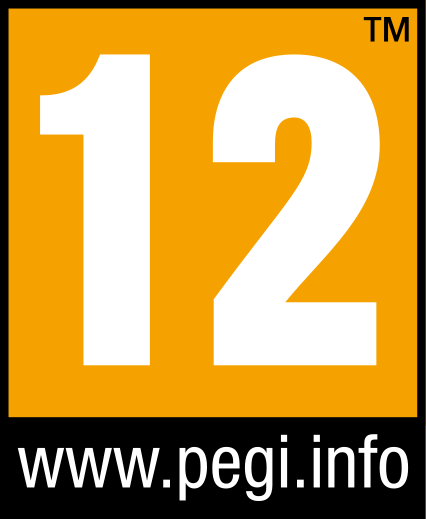 We are happy to say that the upgraded version is as good as you remember and looks really good in HD. We have been calling in 16-bit HD but that is just us. It does look good and it has the same 16 bit square pixels resolution that we remember and we love it. This is a perfect example of how we want all HD remakes of classic games we love. They need to have a sharper look but the same feel. Everything is here that you will remember. There are secret rooms on every floor and a final boss at the end of every chapter. There are hidden weapons, ammo and health on every boss floor to help you because some of the bosses in the game are still considered some of the hardest in gaming. For a game that came out with such limited technology each chapter and even each floor has a different look to it and each play differently. We were not expecting that, as a matter of fact we were worried that that game would be repetitive but it is not. There are six chapters to play that have nine floors in each chapter, giving the game a grand total of 54 levels. Each chapter takes about around an hour or a little bit longer and the game over all is in that 7 to 10 hours range. If you just want to get through the game then it is a 7 hour game but if you want to find all of the secret rooms with all of the hidden gold then that will get you closer to the 10 hour mark. There are several different challenge levels giving the game some replay value and even if you don’t want to make the game harder you will still replay at the easier settings. Very happy with the game and hope people will still give the original a chance. An easy buy under the $5 dollar mark so enjoy this early version of Wolfenstein.